I’m very happy to announce that opening act at my second Royal Albert Hall show on 29th September will be musician and comedian Matt Berry, performing a set with his band. For those who don’t know, Matt is an award winning writer and actor, and for me about the funniest guy on earth right now, with Toast of London and The IT Crowd being amongst my favourite TV shows of recent years (the second series of Toast of London, in which he plays the title role, recently won the award for Best New Comedy at the British Comedy Awards). But Matt also makes great music, and has made a series of highly rated albums. 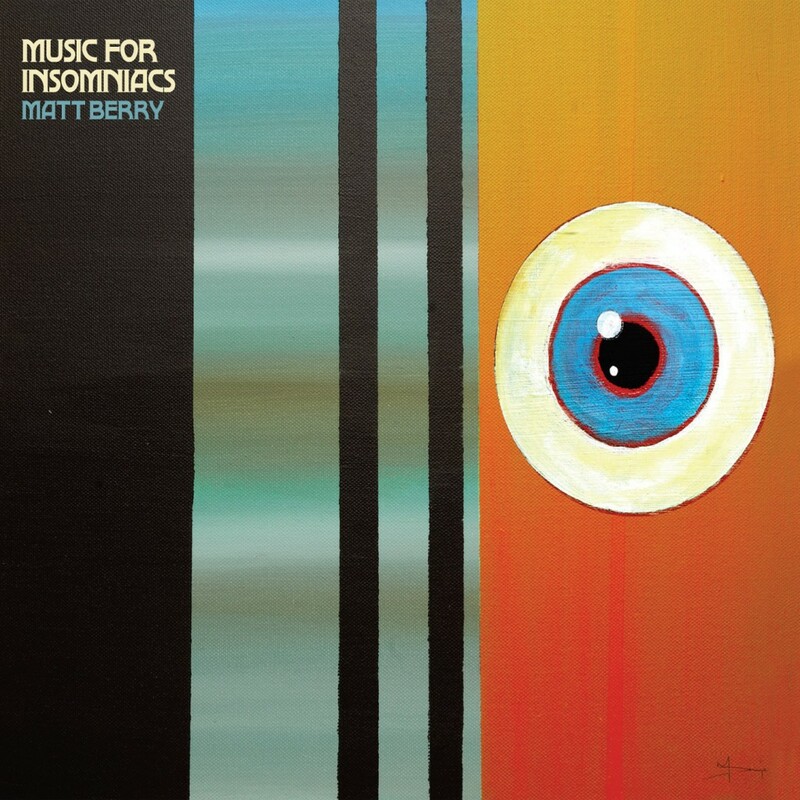 His most recent album “Music for Insomniacs”, is described as his “synth-prog opus”, and features Matt playing every instrument across two 23 minute tracks. Tickets are available for Steven Wilson’s two shows at the Royal Albert Hall on the 28th and 29th September, here.